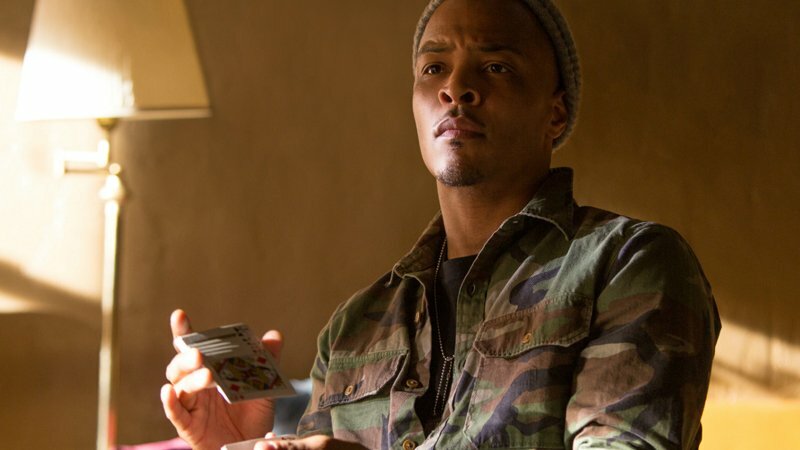 According to The Hollywood Reporter, hip-hop artist T.I., also known as Clifford Harris, is teaming up with writer-director Matty Rich for Caller 100. The thriller, about a radio personality whose brushes with a female listener turn his life into utter chaos, ala Clint Eastwood’s 1971 drama Play Misty for Me, will mark the first time Rich, best known for the 1991 crime drama Straight Out of Brooklyn, has directed a feature film since 1994’s The Inkwell. T.I. will star in the project that is being produced by Joyce Washington (If Not Now, When) via Curated Media, Brian Sher via his Grand Hustle Entertainment banner; and executive produced by Jeff Friday. T.I. is perhaps best known on the big screen for his role in Marvel’s Ant-Man films, where he plays Dave, one of the guys in Scott Lang’s outfit. Nonetheless, the singer-turned-actor has also appeared in the TV series The Breaks, as well as the feature comedies Ride Along 2 and Popstar: Never Stop Never Stopping. Rich exploded onto the screen with Straight Out of Brooklyn, but just as quickly turned a blind eye to Hollywood in pursuit of a career in video games. He created 187 Ride or Die, and plans to mine the films created under his own banner in Los Angeles for feature length projects.